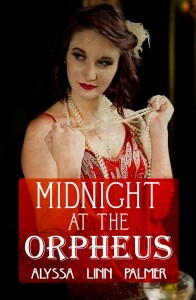 Midnight at the Orpheus is $2.99 for 24hrs only! 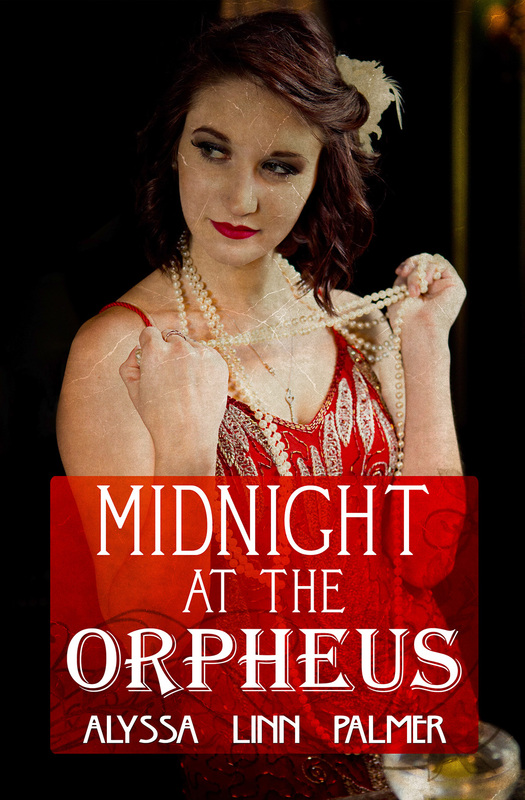 From midnight EST on October 14th, my book Midnight at the Orpheus is on sale at the Bold Strokes Books webstore for only $2.99! If you haven’t picked it up yet, now is the time! Chicago, the Roaring Twenties. Cecilia Mills is new to town and struggling to survive. Her world is turned upside down when she falls for gangster Franky Greco’s moll Nell Prescott. Working at The Orpheus dance hall thanks to Nell, Cecilia becomes known as CeeCee and rubs elbows with gangsters and the city’s elite, and she and Nell hide their affair from Greco. Patrick Sheridan is fresh out of prison and bent on revenge, with Greco in the crosshairs. He gets a job as CeeCee’s bodyguard, and despite her infatuation with Nell, love blossoms between CeeCee and Sheridan. When Sheridan sees his chance, thanks to a disillusioned cop seeking his own revenge, he must choose where his loyalties lie as CeeCee and Nell are caught in the middle. 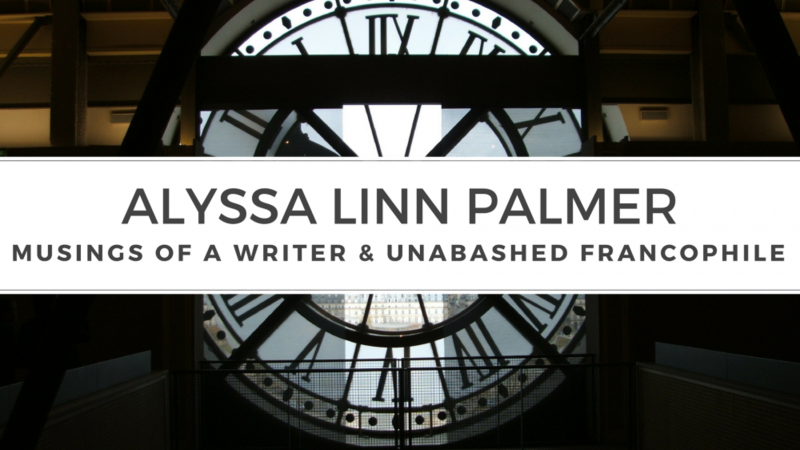 This entry was posted in My Books, Sale by Alyssa Linn Palmer. Bookmark the permalink.